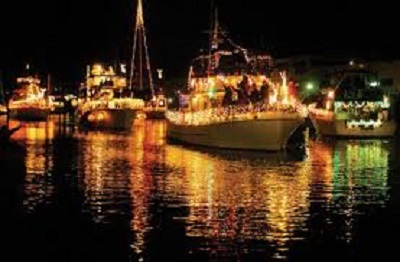 You can't help but get into the spirit of the season with lights gleaming off the cool ripples in the water and the holiday sounds coming from the lavishly decorated vessels. The truth of the matter is we have given you fair notice to plan ahead...no excuses this year.... spend an evening with the family and friends. Get into the spirit only the way a true boater can, in friendly competition for top prizes awarded after the parade that evening at Caddy’s Pub in Indian Shores. 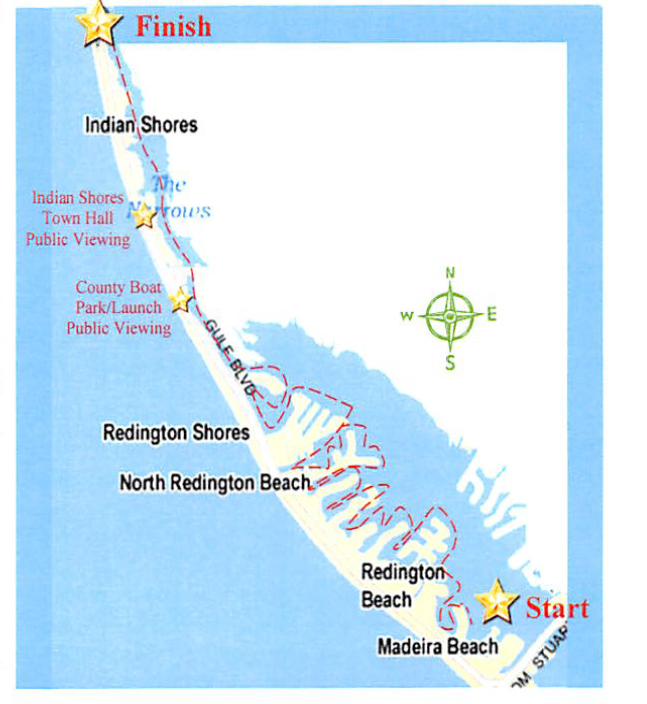 Residents with Redington Beach waterfront homes host boat parade parties but if you haven't received an invitation, not to worry - there are plenty of prime viewing spots on the island. 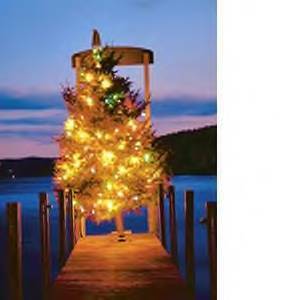 NEW this year is a LIGHTED DOCK COMPETITION! 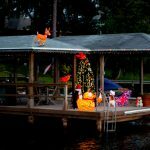 For residential docks located in Redington Beach, North Redington Beach, Redington Shores and Indian Shores, this is an opportunity to show not only jolly holiday spirit, but creativity and individuality. Its not always about the most lights or the biggest house. Unique and passionate participation is appreciated. 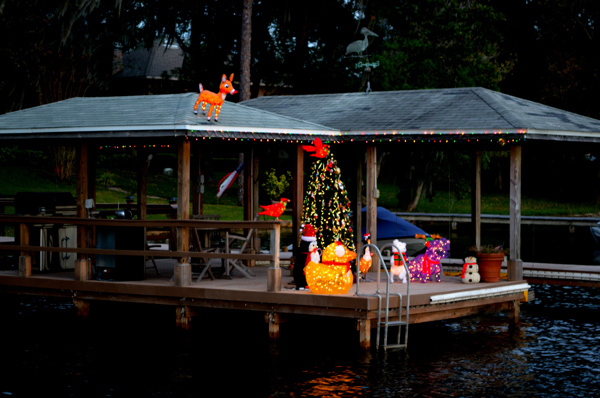 Prizes and Bragging Rights available for Top 3 docks in each Town. Judging of decorations and lighting limited to the dock itself; illuminated trees, homes and any other structure not over water shall not be factored into the competition. Dock must be registered, receive a number and clearly display that number to be eligible.